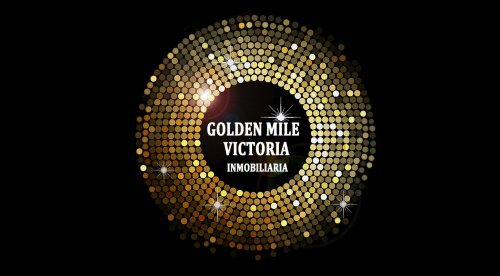 Beautiful apartment in first line of beach, with sea views, in the luxurious Urbanization Los Granados del Mar in Estepona | Golden Mile Victoria S.L. Beautiful apartment in first line of beach, with sea views, in the luxurious Urbanization Los Granados del Mar in Estepona. The apartment is 186 m2 plus 38 m2 of terraces with views of the sea and south facing west. It has 3 large bedrooms and 3 bathrooms, large living-dining room, with access to the terrace, equipped kitchen, with laundry room, garage space and storeroom. The urbanization has 24 hour security. Easy access to the autovia. It is located very close to shops and supermarkets as well as from the centre of Estepona.